We are pleased to provide beautiful limestone tiles and reclaimed terracotta tiles to set your home apart. 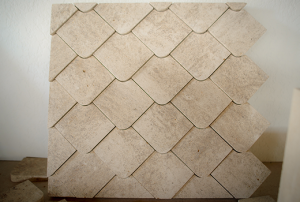 With authentic, European tiles, you can create elegant and classy aesthetics for your home. Our experienced artisans use French hand carving techniques and state of the art tools to create the highest quality work. 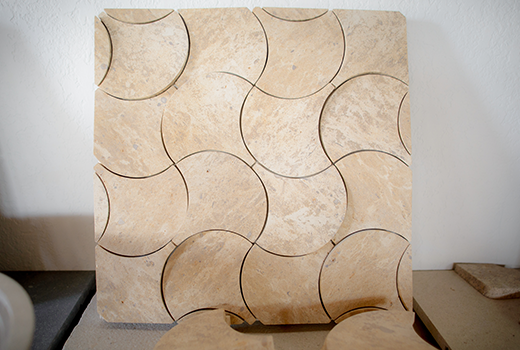 If you’re looking for a sophisticated natural stone look, limestone tile is a great option. 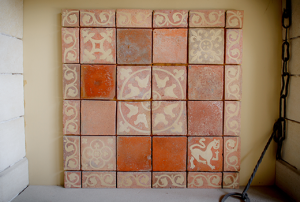 Reclaimed terracotta tiles bring an authentic and culturally rich decor to your home. 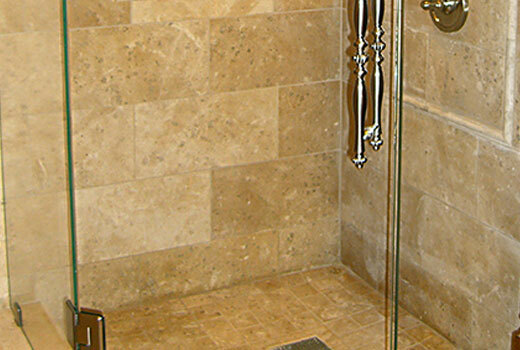 Limestone tiles are a fantastic flooring choice for bathroom, kitchen, family rooms and much more. They are durable, come in a variety of colors, and we can customize the shape and size to your preferences. Another material that is wonderful for either flooring or roofing is terracotta tiles. 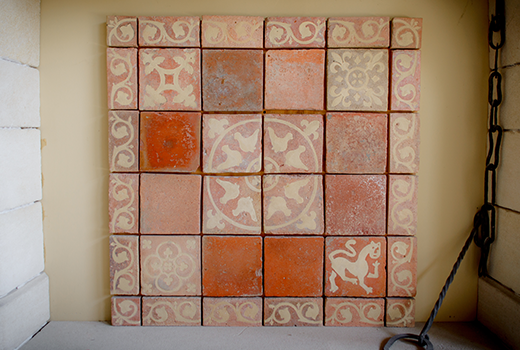 We import reclaimed terracotta from France to give your home that unique, and charming European look. 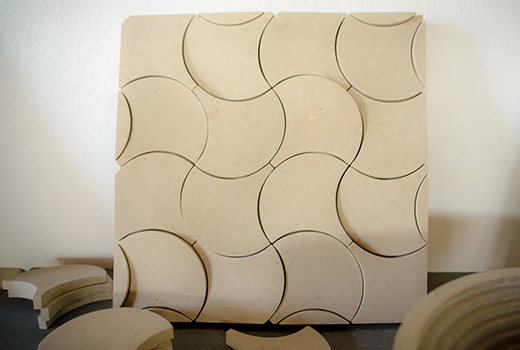 At Impression, our artisans work hard to design and build superior custom home features. 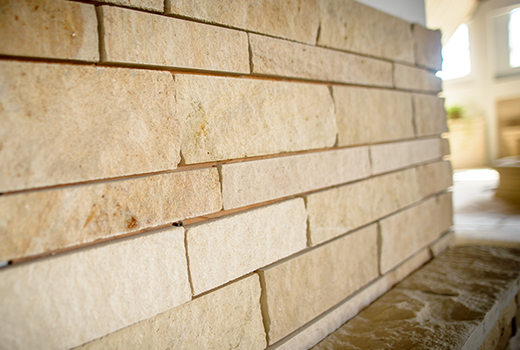 With our traditional French carving and state of the art machinery and tools, we can customize a wide range of features just the way you want it. Helping you achieve your dream home by giving you that special and unique kitchen hood, flooring, wall, fountain, fireplace, sink, or otherwise is our greatest pleasure. 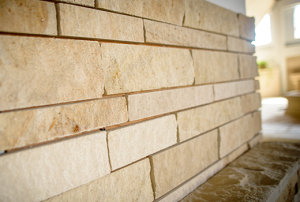 Let the beauty and elegance of limestone or terracotta tiles set your home apart. Contact our specialists today and get started on creating your dream home.